A photograph of Newsom’s Mill, along the Harpeth River, near Bellevue, located a few miles southwest of downtown Nashville, Tennessee. The original grist mill was built several years earlier; this grist mill was built by Col. Joseph M. Newsom in 1862. For many years its milling operation was central to the agrarian economy of the area. The stone frame of the mill is still intact today, along with the iron shaft and wheel of the turbine-powered mechanism. 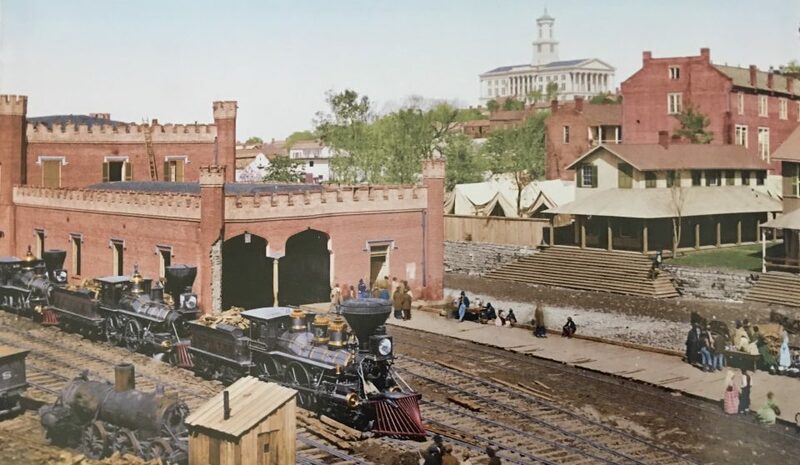 The mill was originally located close to a railroad station (Newsom’s Station) and a post office and store were built nearby. In 1974, the mill and some of the surrounding acreage was purchased by the state as part of the development plan for the state Scenic Rivers Act. The Tennessee Historical Marker describes this historic site: “The original Newsom’s Mill was located upstream & was destroyed by flood in 1808. 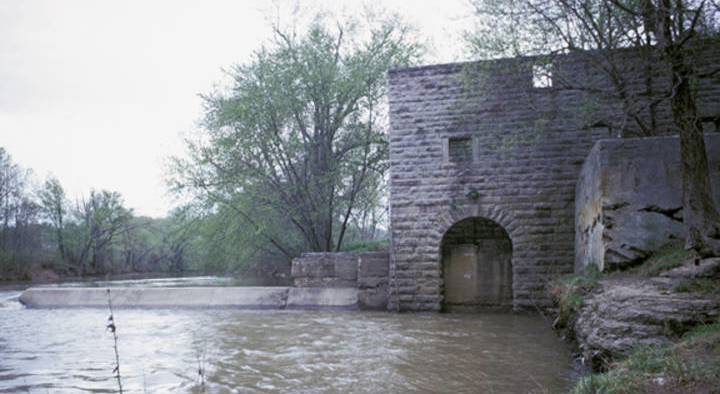 Joseph M. Newsom constructed this turbine-powered gristmill in 1862 of hand-dressed limestone from Newsom’s quarry, a mile south. 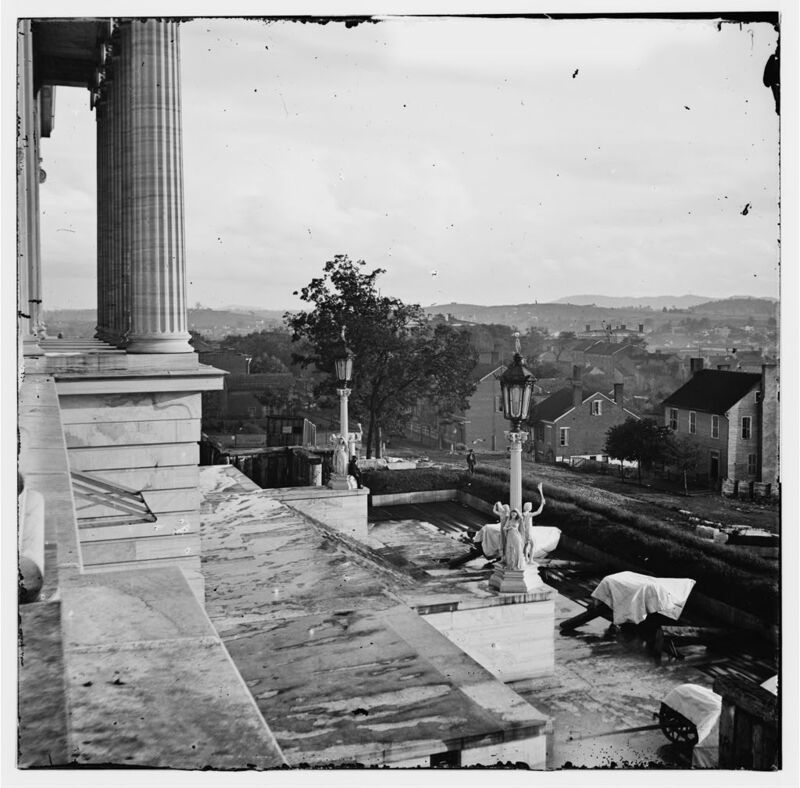 Newsom’s stone is found in many important buildings in the city of Nashville.” Photographed by the Nashville architect Charles Wesley Warterfield, Jr. (1926-1998); the architectural photograph forms part of the Charles Warterfield Architectural Collection. Gift of: The Estate of Charles W. Warterfield, Jr., F. A. I. A. The original is a 35 mm color transparency (2 x 2 in. slide mount). A photograph of Policeman, Sgt. Lonnie G. Martin directing traffic outside of the Davidson County Court House circa 1930. 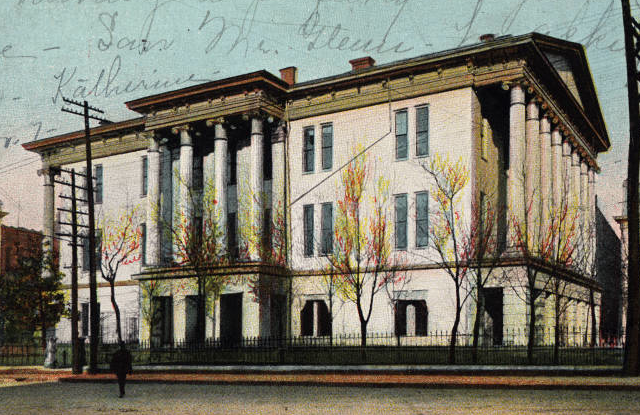 The courthouse was designed in 1857 by Francis Strickland, son of William Strickland, who built the State Capitol. Construction on the building started in 1859 and finished in 1863. 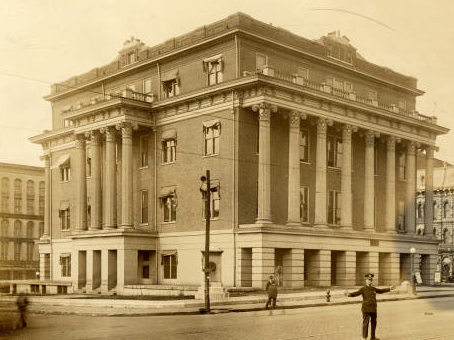 This Strickland Courthouse served as the epicenter for a bustling Nashville for eighty years. McKendree Methodist Church located at 523 Church Street, Nashville, Tennessee. 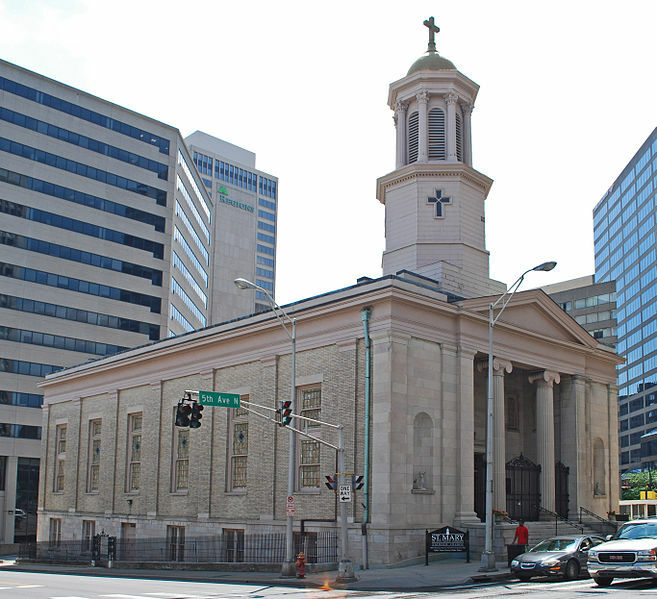 The church was named for Bishop William McKendree, the first American Methodist bishop. This is the fourth McKendree Methodist Church building to occupy this site. 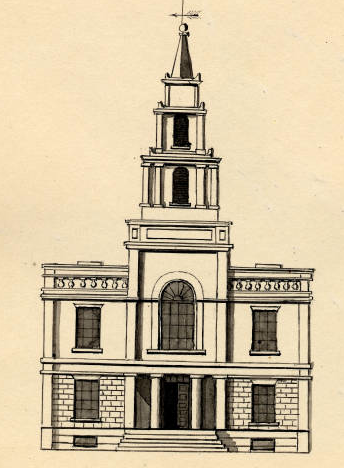 The first building was completed in 1833 and hosted the funeral of James K. Polk, 11th President of the United States. 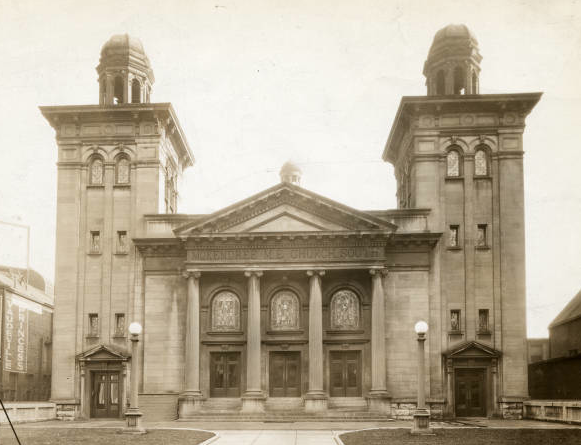 Here’s what the church looked like in the 1850s. This is a pen-n-ink wash done by Nashville bookseller William A. Eichbaum during the 1850s. The church was completed in 1833 and named after Bishop William McKendree (d 1835). 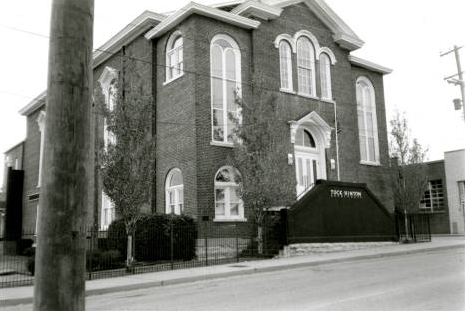 McKendree Methodist Church was a very important church to the religious and cultural life of Nashville throughout the 19th century, serving as the site for gubernatorial inaugurations to funeral processions. The Federal army commandeered the use of McKendree in 1863 and it was converted into a military hospital. The original church was burnt in 1879. What Civil War-era Nashville structures still stand today? There are at least five Civil War-era Nashville structures left standing today. State Capitol. Charlotte Ave., between 6th and 7th Ave,Built in 1845-1859. It was designed by William Strickland in Greek Revival style. Strickland is entombed above the cornerstone. It was occupied by the then military Governor Andrew Johnson. Also known as Fort Johnson, it was fortified with palisades, parapets, and heavy field artillery. It is a National Historic Landmark. St. Mary’s Catholic Church. 330 Fifth Ave North, corner of Fifth Ave and Charlotte Ave. Built between 1844-1847 by plans from Adolphus Heiman. It is the oldest standing church in Nashville. First Presbyterian Church. 154 Fifth Avenue. Corner of Fifth and Church. 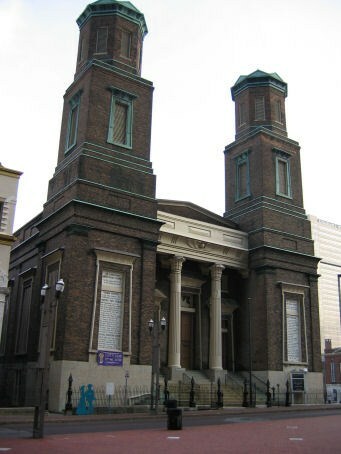 Completed in 1851 by William Strickland in the Egyptian Revival Church. A church has existed on this site since 1816, this structure being the third. 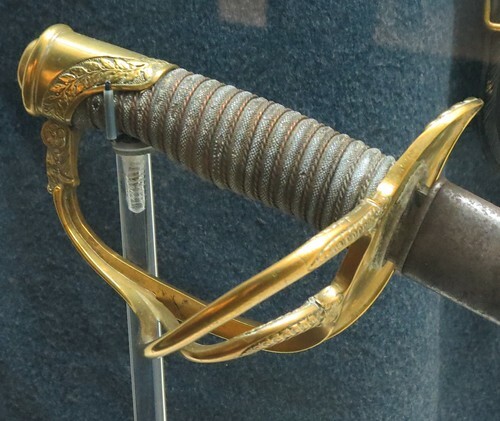 The Federals used it for part of Hospital No. 8, with 206 beds. 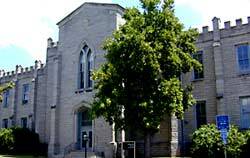 Elm Street Methodist Church. Fourth and Elm Streets. Brick with tall steeple and spire. tilt in 1860, now an office building (Tuck-Hinton Architects). 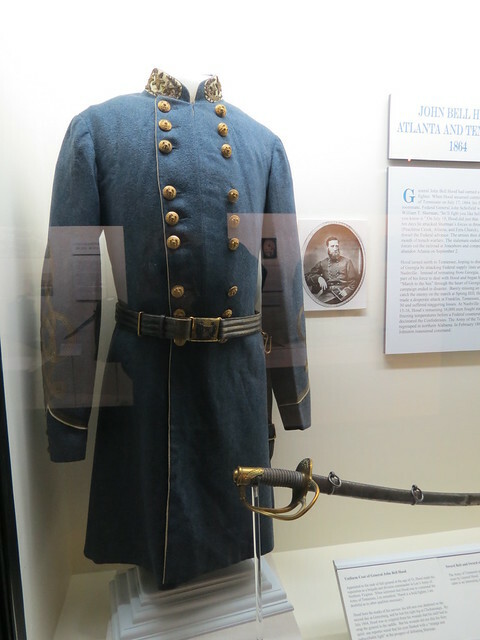 Federals used it for a hospital during the Civil War. Western Military Academy. 724 Second Avenue South. Built 1853-54 as the Literary Building for the University of Nashville. Designed by Heiman. The limestone building was used for a military institute, also for part of Hospital No. 2 with 300 beds. Now used by the Metro Nashville Planning Commission.